With all the steady rain from Tropical Storm Bill across southeast Texas, there's growing concern about what's in store for the waterways. Many watching the Brazos River near Richmond. The National Weather Service projected the river could reach record level once again by late Saturday into Monday. As for Sugar Land, city officials called Bill just a "rain event" at this point. They deactivated their emergency response management. Fortunately, water is draining. As of Wednesday morning, there was no street flooding to report. 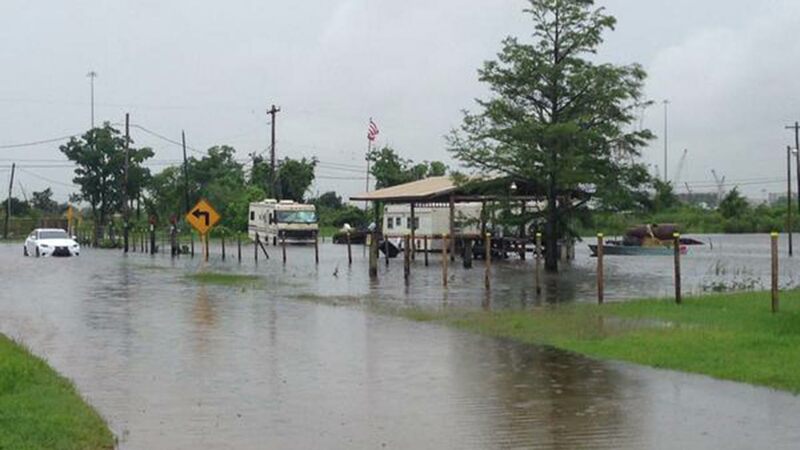 Viewers and ABC13 Eyewitness News crews caught these images of Tropical Storm Bill.